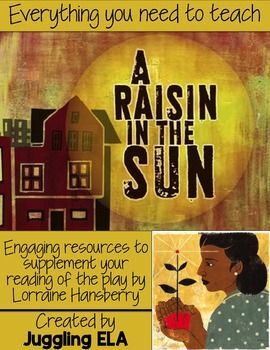 A Raisin in the Sun is a 1961 drama film directed by Daniel Petrie and starring Sidney Poitier, Ruby Dee, Claudia McNeil, Diana Sands, Roy Glenn, and Louis Gossett Jr. (in his film debut), and adapted from the 1959 play of the same name by Lorraine Hansberry.... A Raisin in the Sun is a 1961 drama film directed by Daniel Petrie and starring Sidney Poitier, Ruby Dee, Claudia McNeil, Diana Sands, Roy Glenn, and Louis Gossett Jr. (in his film debut), and adapted from the 1959 play of the same name by Lorraine Hansberry. 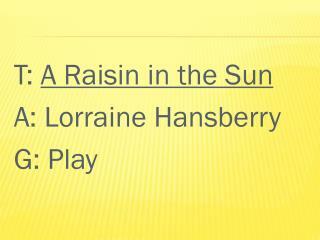 “A Raisin in the Sun” is a play by Lorraine Hansberry that debuted on Broadway in 1959. 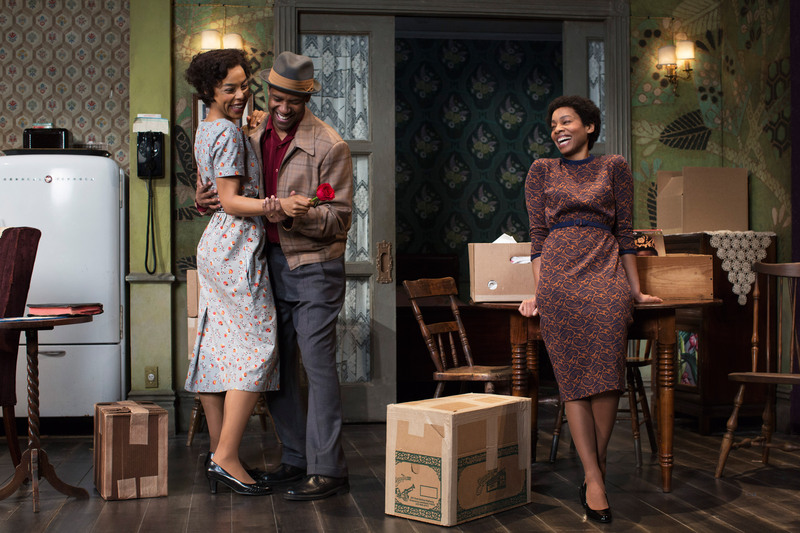 Much of Hansberry’s work is concerns the African struggle for liberation and their impact on the world. 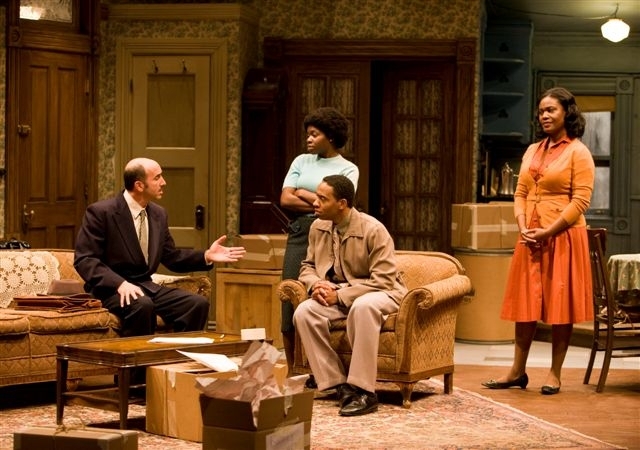 She died of cancer at the age of 34.